2012 was a hard year for me, however it was even harder for my father and my then unborn daughter. It seemed they were not meant to meet each other, and yet they were both determined. They fought hard, they fought for life and they won! Now I look at these photos and feel so happy and blessed. 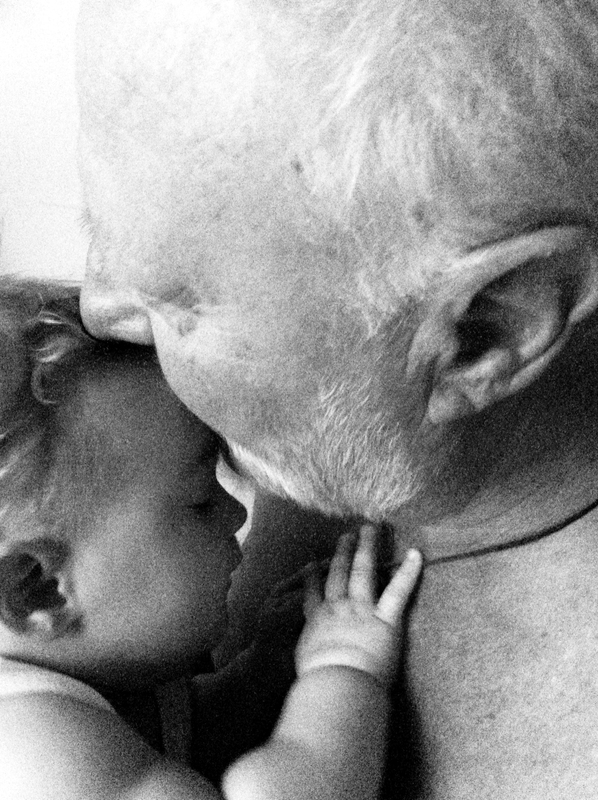 These photos (none of them are posed) are so intimate and tender, and yet these subjects are so brave and strong. I love you. 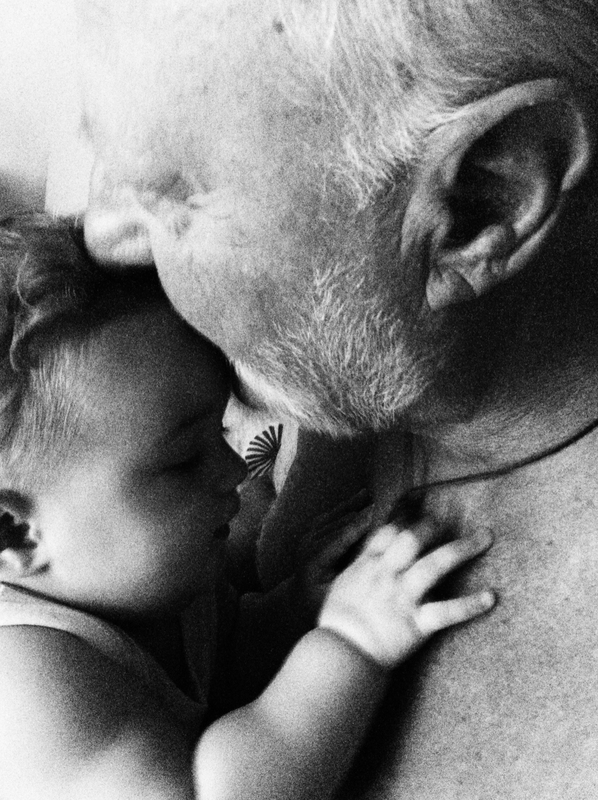 This love of the grandfather touches not only our hearts but also our souls. Superb art by a superb artist.